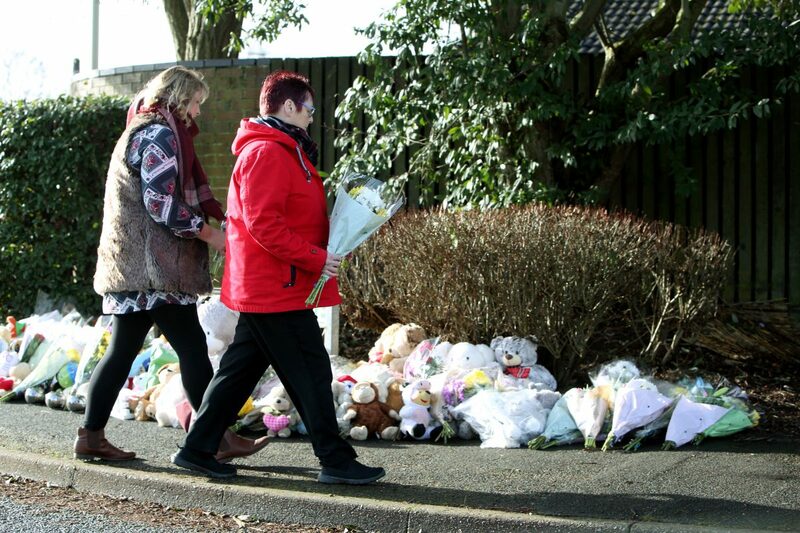 Police have arrested a man and a woman on suspicion of killing four children in a house fire. 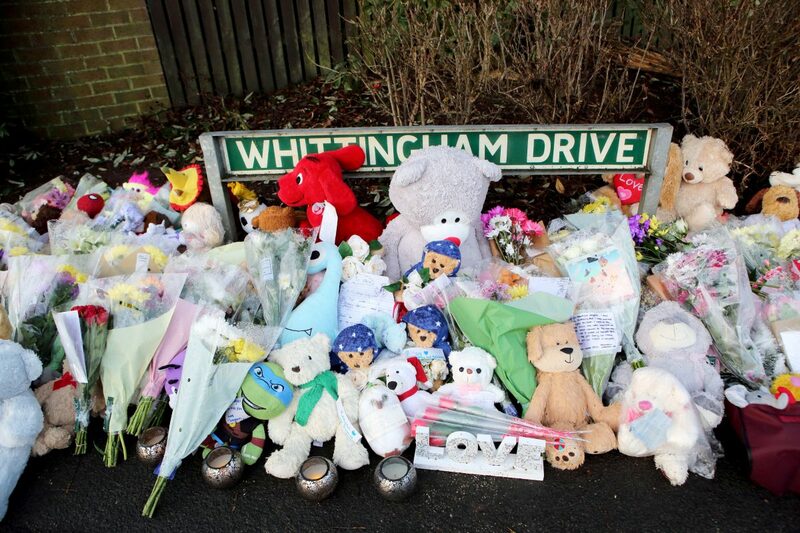 The 24-year-old woman and 28-year-old man are being quizzed on suspicion of manslaughter by gross negligence. Firefighters, police and ambulance crews scrambled to the house in Sycamore Lane, Stafford, at around 2.40am, on Tuesday (5/2). Riley, eight, Keegan, six, Tilly Rose, four, and three-year-old Olly all died in the fire that brought down the roof of their home. Mum Natalie Unitt, 24, escaped by jumping out of a first floor bedroom window with her partner Chris Moulton, 28, who was clutching their two-year-old son Jack. 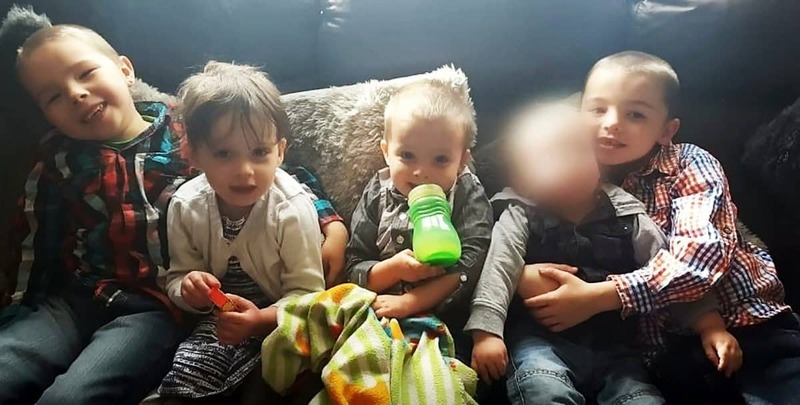 Witnesses reportedly heard mum-of-five Natalie screaming: “My babies, my babies!” as the fire tore through the family home. Staffordshire Police confirmed the man and woman were arrested at 1.30pm today (Fri). They refused to confirm whether the suspects were Ms Unitt and Mr Moulton. 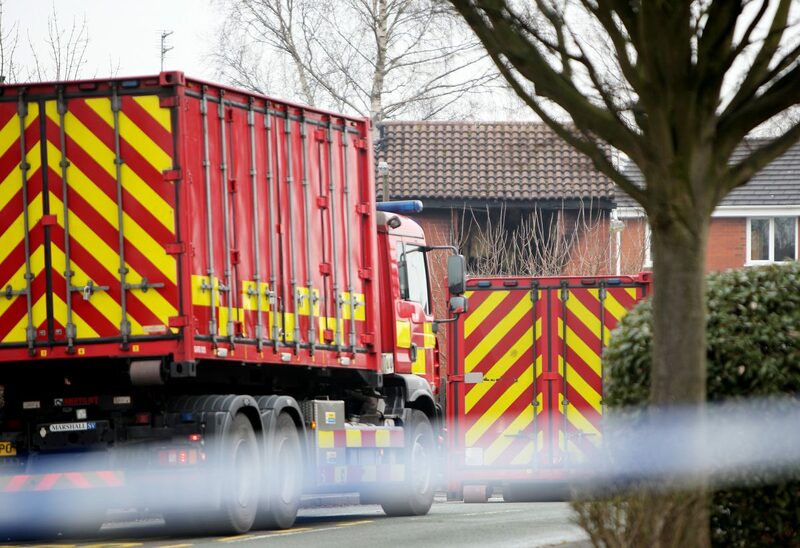 A spokesperson said: “Following an update from investigators into the probable cause of the fire we have arrested a 24-year-old woman and a 28-year-old man on suspicion of manslaughter by gross negligence. “The arrests were made at around 1.30pm. The man and woman are in custody.